Flipkart has finally launched their independent online platform for selling Refurbished Products. As promised in the transition message of eBay.in shutdown saying “Sorry, you can no longer transact on eBay.in. But not to worry, Flipkart will introduce a brand new shopping experience soon.” Flipkart has launched Online Store for Refurbished Products named 2GUD, you can visit the portal by accessing URL 2GUD.com. On 2GUD.com you can buy Refurbished Mobiles, Electronics, Accessories, Appliances and many other products online. Additionally on 2GUD.com you can avail great offers and discounts with swift delivery and hassle free shopping experience. Right now 2GUD is accessible only through Mobile App and Mobile Browser and there is ongoing work in progress on their desktop site. But they will soon you will be going to access 2GUD.com on your desktop too. 2GUD.com sells refurbished products in more then 400+ categories. All products sold on 2GUD.com are certified and graded based on their physical condition and signs of usage. Below are the refurbished grades, discover what’s great about every grade and find the right one for your budget. Refurbished Products Sold on 2GUD comes with the 2GUD Promise which makes sure you get the highest quality at the lowest price with valid warranty. Below are the details about 2GUD Warranty. Get Easy 10-Day Returns on products bought from 2GUD. Assured 3 to 12 months warranty. Warranty provided by F1 info solutions and services and trusted partners with over 140 service centers across India. Products bought from 2GUD comes with Assured 3 to 12 months warranty according to categories. How to Access 2GUD and how to register? To access 2GUD you will need to visit URL 2GUD.com from your desktop browser or mobile browser. As 2GUD platform is launched by Flipkart, there is no need to create separate account on 2GUD.com, you can login with your Flipkart.com credentials to login or register into 2GUD. 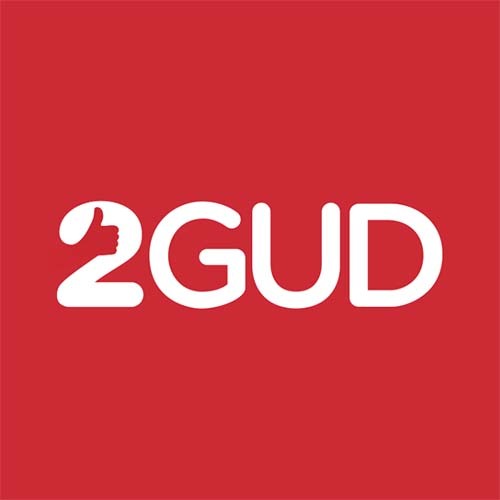 2GUD would be soon launching their App from Android and iOS Smartphone devices. You can download respective app by searching term “2GUD” in app store and Google Play App Store.